At Clyde Smith Farms, an inviting community awaits you and your loved ones. You’re welcomed home with lovely decorative fencing and vibrant, seasonal landscaping at the entrance of the community. Verdant greenery and trees add a peaceful natural element throughout the quiet neighborhood. Clyde Smith Farms’ selection of homes features an eye-catching combination of brick and stonework, with a timeless craftsman style. 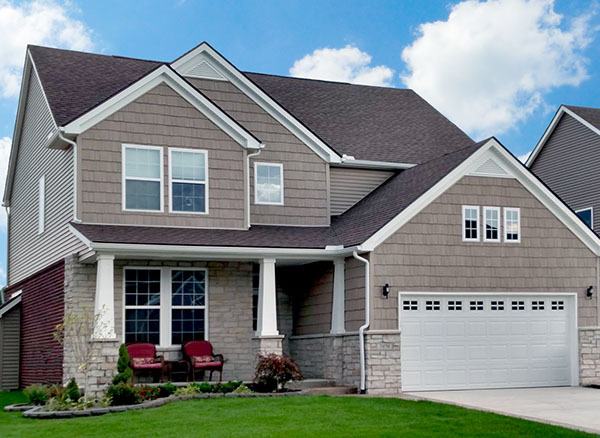 Crisp, white trim adds dimension to the façade of each home for a polished finish. 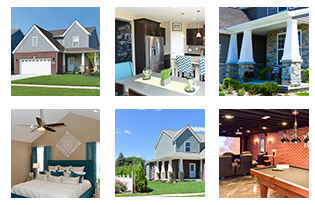 Explore our full features list and photo gallery, and discover your perfect Clyde Smith Farms’ home. The Grand Maple features all of life’s conveniences for a growing family. A large, family style mud room is perfect for organization and storage. The main floor features a gorgeous open foyer as well as a den room — an ideal space for gathering or transforming into a home office. 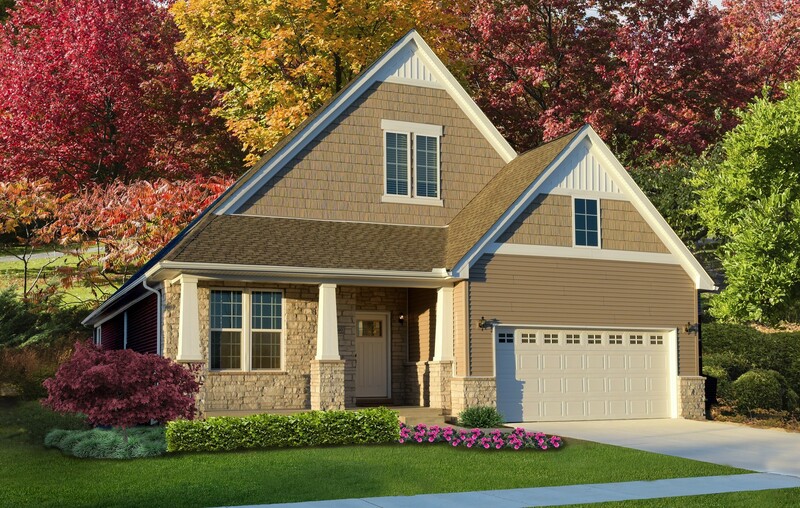 Create wonderful family memories at Clyde Smith Farms in our best-priced model – the Greenbrier II. We’ve thought of everything you need for you and your loved ones. A large mud room is perfect for storage and organizing your busy lifestyle, and an open great room, dining room and kitchen are ideal for gathering and entertaining. Our fabulous ranch plan was designed with comfort in mind. A master suite on the main level, plus two additional main level bedrooms, is an ideal option for multi-generational families. The kitchen, dining and great room feature an open concept design — you and your loved ones can easily gather for meals and relaxation in the central part of the home. The additional 837 square foot loft level is perfect for another bedroom suite, office or upper level den. 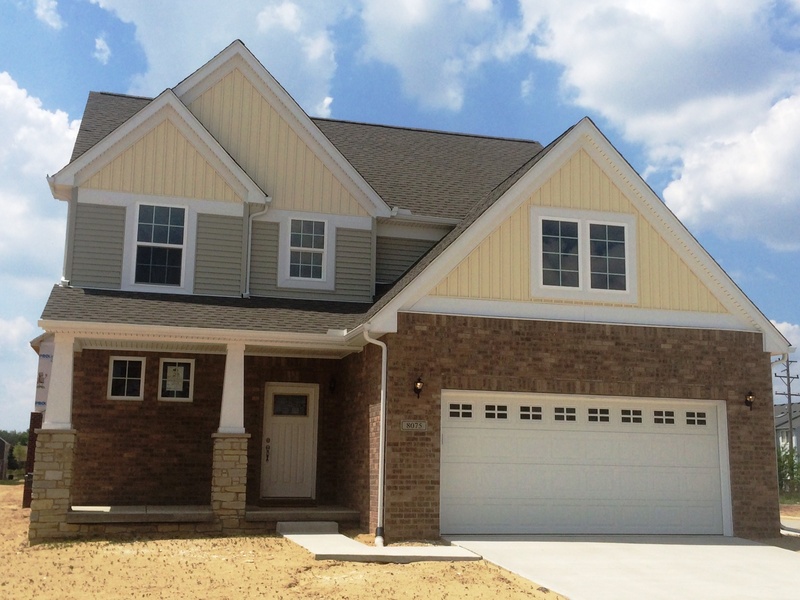 Clyde Smith Farms invites you to experience the comforts of open living and the benefits of cutting-edge design. Our homes are created with the whole family in mind, so you can make wonderful memories in a setting perfect for you and your loved ones.